Hi folks, thought I'd start a thread for all the Trek fans out there, ROAD,MTB or HYBRID. 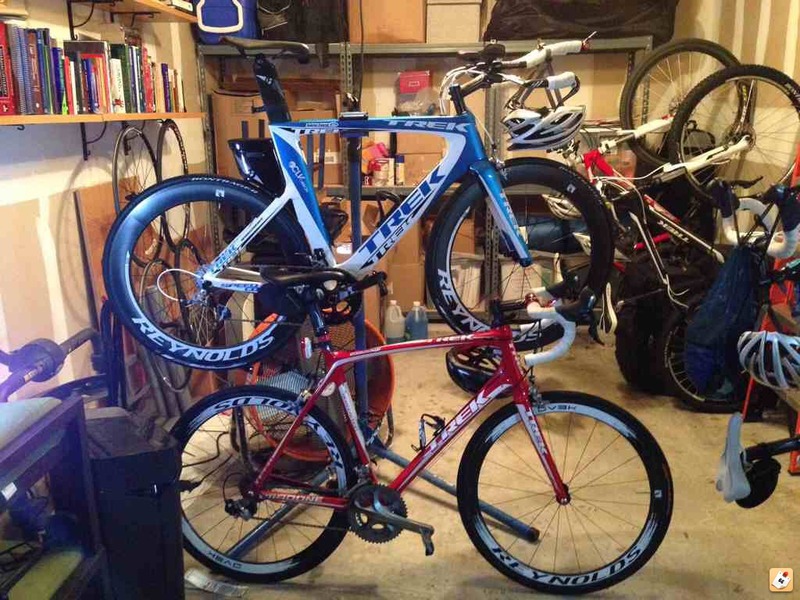 2012 Speed Concept 7 and 2010 Madone 5. A better view of the Madone. I can't find a good photo of the Superfly. I'll look on Facebook to see if I have one there. Oh, and here's my old garage. Found one of the Superfly. Need to post weights on all these bikes, after a couple of mods I've done. 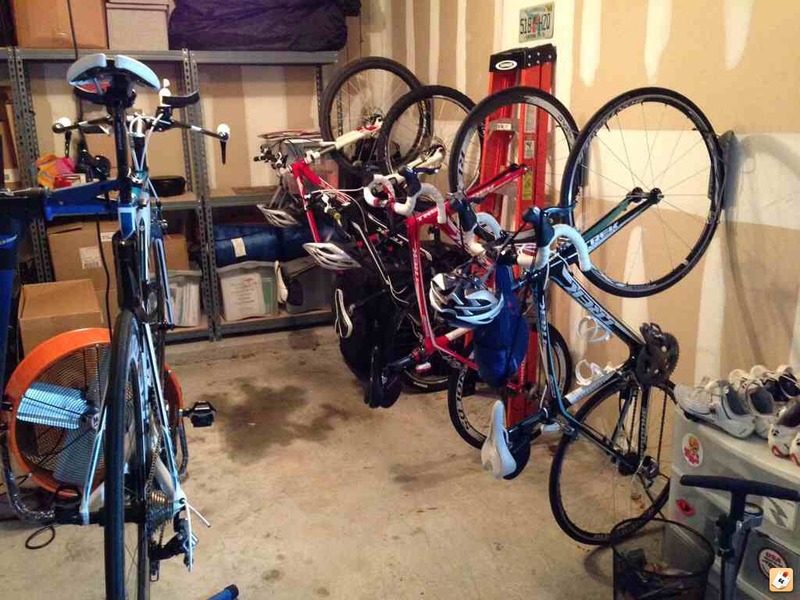 Wow, lovely set of bikes you have there! Hope you enjoy them. Thanks! I acquired the Speed Concept and Superfly recently. The Superfly is basically stock: X9 components (34/22), Hayes Dyno-Comp brakes, RXL 29er wheels (2011 black out), RXL stem and handlebar, RXXXL seat post with an Evoke 2 saddle. I'm not a Trek fan at all. 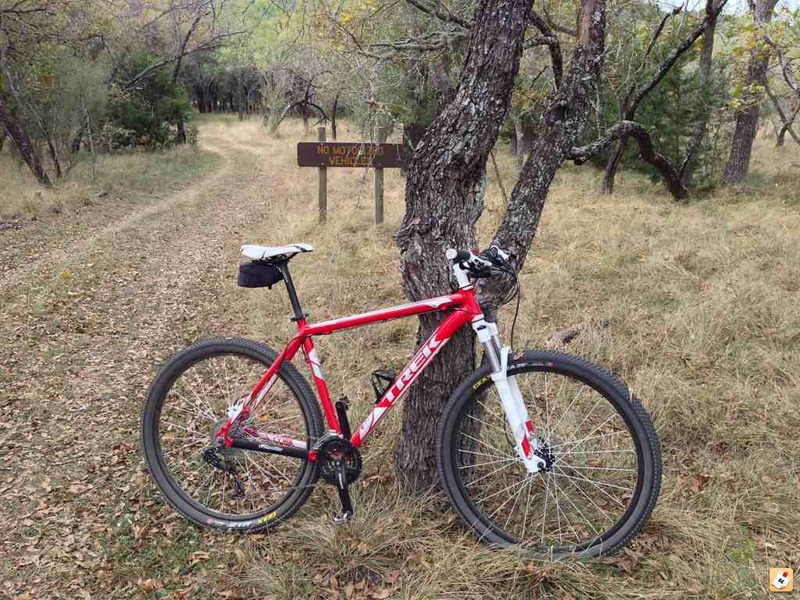 2003 TREK 5500 'Frankenclassic'. 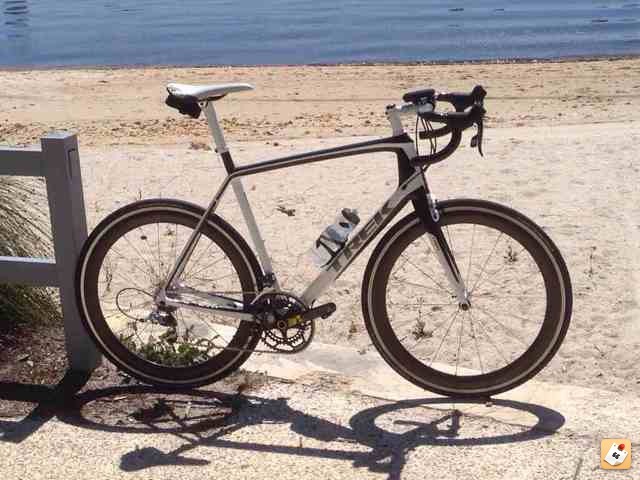 I wanted a modern bike with down tube shifters and a 10 speed transmission. 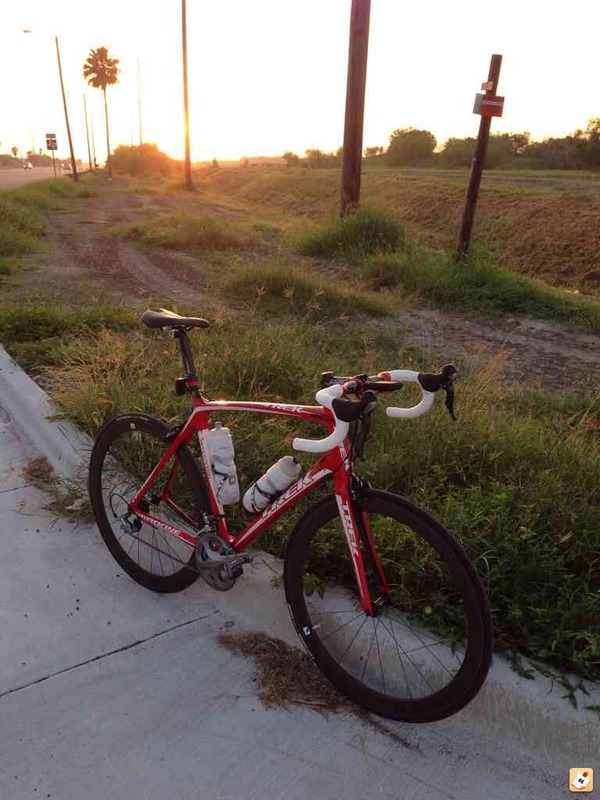 I use this bike predominately as a climbing bike. "Anything can be a torch if you set it on fire." munk93 wrote: I'm not a Trek fan at all. Obviously not! Beautiful bike, BTW. Lovely bikes! 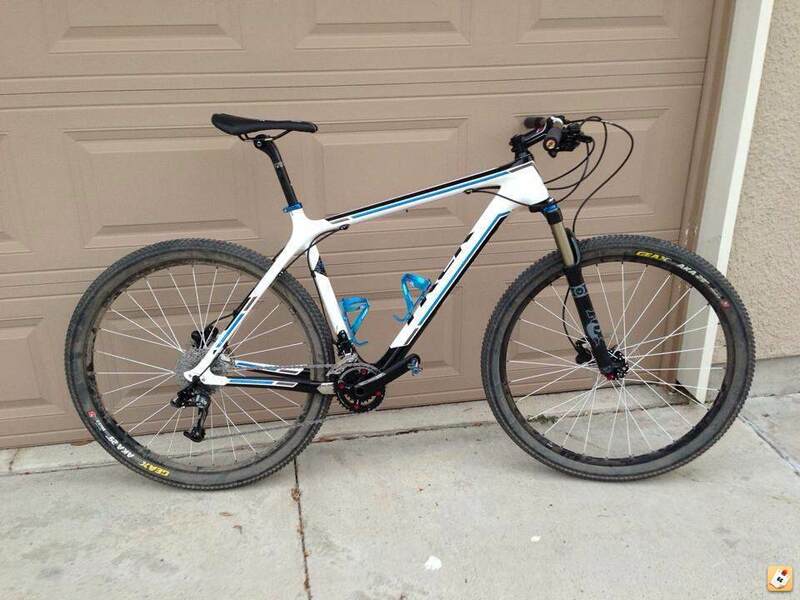 What model is the MTB? Who made the integrated seat mast cap/saddle combo?